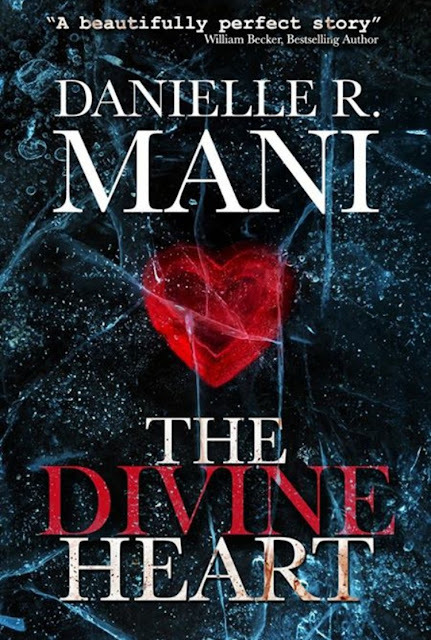 When a heart donor is found, Elle awakes from surgery gifted with more than just a new heartâclairaudient messages and spiritual apparitions haunt her until she is convinced that she must be insane. Either that, or her donor is sending a message. 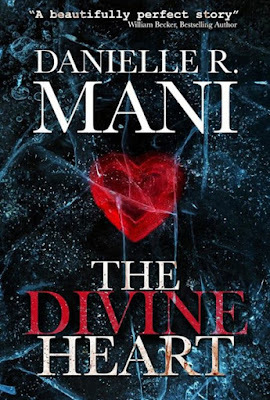 Desperate for answers the medical community canât provide, Elleâs divination leads her to the family of her donorâa young girl named, Cas. With the help of her best friend, Robâthe guy whoâs a testament that her new heart is capable of love, Elle must make sense of the clues Cas is sending. As pieces of Casâs life and death emerge, Elle will discover that she and Cas share more than just a heart. As I step under the spray, the water hits my face in hard pellets. It feels good. Begrudgingly, I reach down to grab a bar of soap. A sharp pain shoots down the left side of my arm. For a moment, I feel paralyzed. My immediate thought is to yell for help, but I canât find my voice. I try to take a deep breath, but canât. I crumple to the tub and feel a strange, tingling sensation zip through my fingertips. âMom!â I let out a bloodcurdling squeal in a voice I donât even recognize. âIâll be right back!â She runs out and I wait, helpless, as the running water beats down on my back. A few seconds later, she returns, holding the phone, her hands shaking as she dials 911. She soaks her sleeve reaching into the shower to turn off the running water. The phone is on speaker and is wedged tightly between her face and neck as she pulls me from the tub. âYes, she . . . she has a heart condition.â Kate rips our âshowâ towel off the rack and drapes it around my arms and neck. She drags my limp body to the couch. I wish I had the strength to help her. âMaâam, do you have any aspirin in the house?â the voice on the line asks. âThatâs not going to help!â Kate shouts. âIâll wait for the ambulance, but I need to call her doctor now!â Kate ends the call.